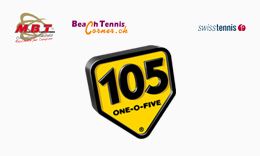 Die Ranglisten per 10.04.2019 sind jetzt online. Neue Richtlinien für Turnierorganisatoren sind online. Siehe Menüpunkt "Organisation". Die Ranglisten per Ende 2017 sind online. Due to the Football World Cup which will be held in Russia, the BT team world championship will be postponed. 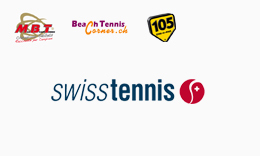 Swiss Beach Tennis shared a post — with Alvin Shehu and 2 others. 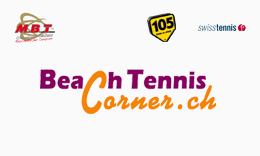 Swiss Beach Tennis shared a post — with Alvin Shehu and 3 others. 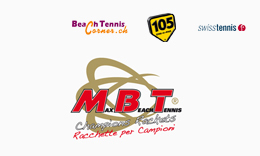 Swiss Beach Tennis updated their profile picture.